Laura Marano plays the brilliant yet shy songwriter Ally. It’s a Laugh Productions, which is a subsidiary of The Walt Disney Company, has been given a season pickup for the multi-camera live-action comedy series “Austin & Ally” by Disney Channel. The announcement was made on May 25, 2011. Auditions and casting calls are taking place for the series regulars. Casting for guest stars, day players and extras will continue throughout taping season one in Summer, 2011. Cate Blanchett reprises her role of the mightiest and fairest Galadriel. MGM, New Line Cinema, and WingNut Films are currently in production on J.R.R. Tolkien’s “The Hobbit”. The film’s extras casting directors are hiring general background actors, photo doubles, and stand-ins for the film’s stars throughout filming, which will continue into late spring, 2012. Some smaller speaking roles will also be cast during the shoot as script changes occur. Beautiful and Talented Selena Gomez was discovered at an open casting call in Austin, TX. Disney Channel and Disney XD is holding an open casting call in Austin, TX this June, 2011. They are seeking talented, young actors, actresses, singers and dancers between the ages of 10 and 18 (or look like you are 10 – 18 years of age) to be considered for roles in upcoming Disney Channel and Disney XD Original Movies and Televisions Series. Embeth Davidtz is among “The Amazing Spider-Man” stars needing a stand-in. “The Amazing Spider-Man,” now in the New York phase of production, is seeking SAG members to work as stand-ins for the film’s starring actors. “The Amazing Spider-Man” is being shot entirely in 3D. The film stars Andrew Garfield, Emma Stone, Embeth Davidtz, Rhys Ifans, Denis Leary, Campbell Scott, Irrfan Khan, Martin Sheen, and Sally Field. 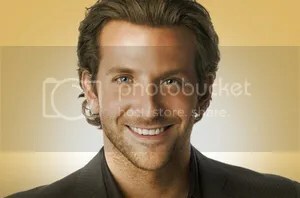 Bradley Cooper will play rookie cop Avery Cross in “The Place Beyond The Pines”. The casting director for “The Place Beyond The Pines” is holding open casting calls for actors and extras in Schenectady, NY in June, 2011. The film needs all types and ages. There is one lead role available for a multiracial teenage boy, other speaking roles, and numerous extras, stand-ins, and photo doubles are also needed. 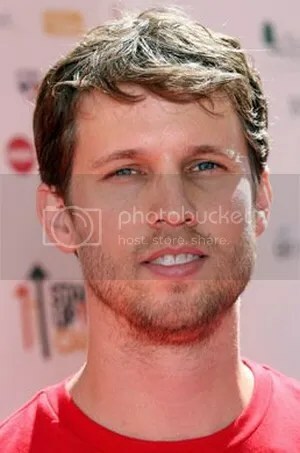 Jon Heder will play grown man Gulliver Quinn enrolled in 7th grade. Turtle Rock Productions, the company behind such Disney hit TV series as “Jonas” and “Zeke and Luther“, is currently in pre-production on a new 1/2 hour single camera pilot comedy series for Disney XD. The show will be executive produced by and starring Napoleon Dynamite‘s Jon Heder. Casting for the series regulars is taking place, and shooting will begin in July, 2011. 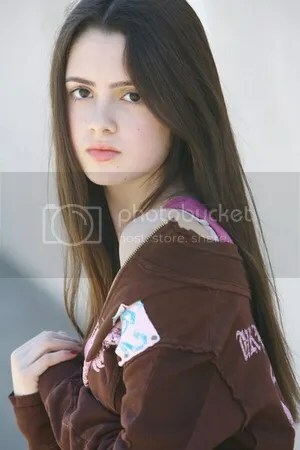 It’s A Laugh Productions is currently in production on season 2 of the top Disney XD hit teen sitcom “Pair of Kings“. The show is a Multi-camera series videotaped before a live studio audience at Sunset Gower Studios in Los Angeles. Guest stars, day players, and extras will be cast throughout this Summer, 2011.